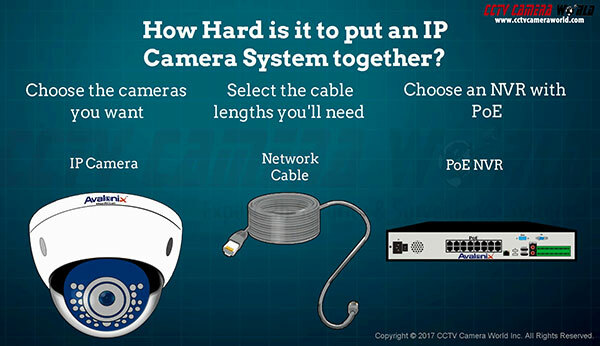 How IP Cameras Work from CCTV Camera World on Vimeo. 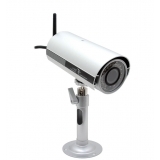 At CCTV Camera World we believe IP cameras (aka network cameras) are the future of security camera technology. 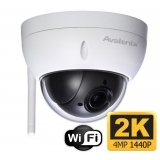 We rigorously test and review every IP camera we carry to ensure it performs to specifications, and is easy to integrate with our network video recorders. 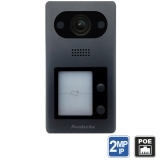 Most network cameras we sell have PoE connectivity built-in, making them easy to use with any NVR with built-in PoE switch. Watch the video on the top of this page to learn more about how easy it is to setup our IP Security Camera Systems using PoE technology. 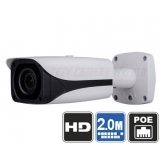 Although there are several advantages to using IP based cameras, the main ones are 1) resolution support beyond 1080P, and 2) guaranteed connectivity with CAT5e or better network cabling. 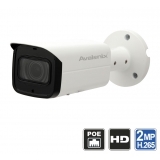 For customers looking to build a future proof security cameras system, IP cameras are the best choice! 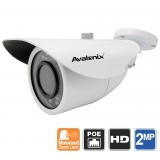 Learn more about how easy it is to use our IP Security Cameras. Which Resolution Should You Buy? 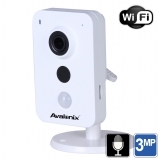 How to install cameras on the wall? 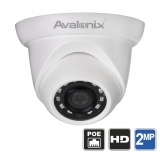 How to install dome cameras on the ceiling?